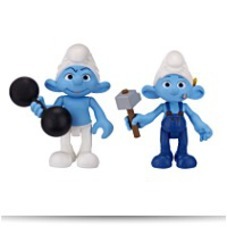 They are little, they are blue, and they are Smurfing onto the big screen! Papa Smurf, Smurfette and all your smurfy favorites are on the run from the villainous Gargamel (Hank Azaria) in a magical land called. New York City. 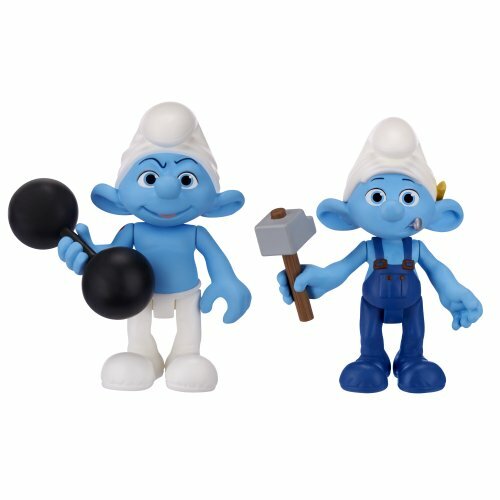 The Smurfs are taking the Huge Apple, and now you can take them property!